Create two forms within the Microsoft® Access® database used in Week Three to capture data(4 pts). Please use the most relevant/important tables in the design. One of the forms should include an incorporated sub form. 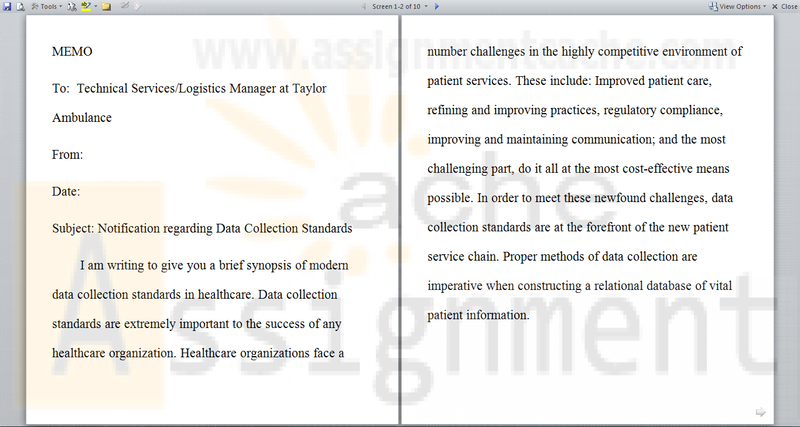 Create two reports within the Microsoft® Access® database used in Week Three that shows information that management at Taylor Ambulance might want to see as they manage their business. One of the reports should include an incorporated sub report. (4 pts).